Wedding albums are a special part of the legacy you build as a couple together. Most likely you've had a moment in your own life where you found yourself browsing through a wedding album of your parents, grandparents or friend. In this digital day and age it's important to have this keepsake that will last a lifetime to display your wedding day photos in an exquisite album. 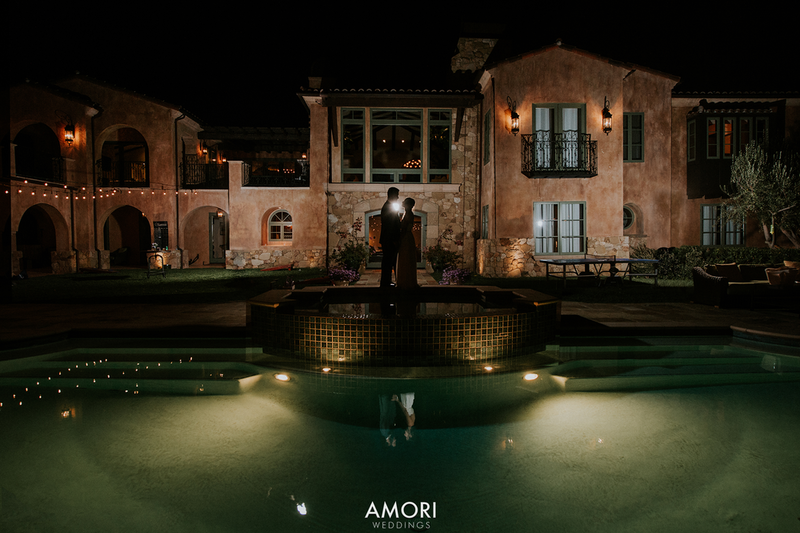 Amori Weddings Signature Archival Album offers genuine leather covers in white, black, brown, rustic green, rustic brown, and brown. You have the option of having the title of your choice laser printed onto the cover. Our albums print over the seam on the highest quality surface, with pages thicker than a coin. As a finishing touch, you have your choice of covering the edges of the pages in gold, silver, or black. This is a timeless masterpiece that will be last for generations. Once the design is approved by you the book is sent to print. It will be delivered directly to your home so you get to experience the joy of unboxing your album and viewing it first.